In order for any business to enjoy true success, a strong online presence is highly recommended, which is why so many companies are embracing social media as part of their marketing and advertising campaigns. 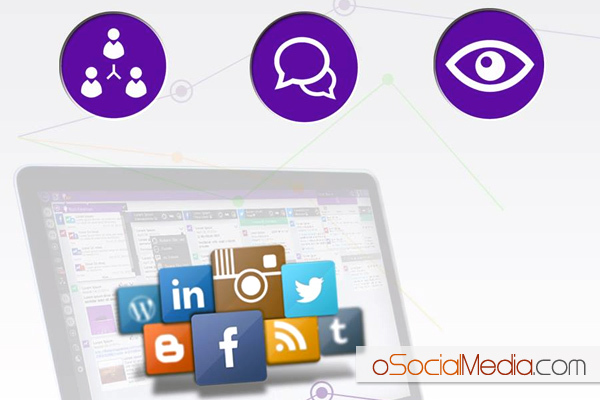 Managing your various social media pages however, is not an easy task, which is where Reachpod comes into the mix. Here we’ll be taking an in-depth look at Reachpod to help provide you, the reader, with as much information about this social media management tool as possible. Reachpod is the ultimate social media management tool which allows businesses to efficiently and effectively manage their social media pages in order to maximize sales, website hits, and potential customers and contacts. Reachpod allows businesses to reach a wider target audience, to monitor their own specific brand, to moderate activity on various social networking pages, manage accounts, assign tasks and teams, monitor your competition, and much more besides. What are the main features of Reachpod? Reachpod allows businesses to monitor their social networking accounts so that they can receive instant notifications regarding all activity on various pages. 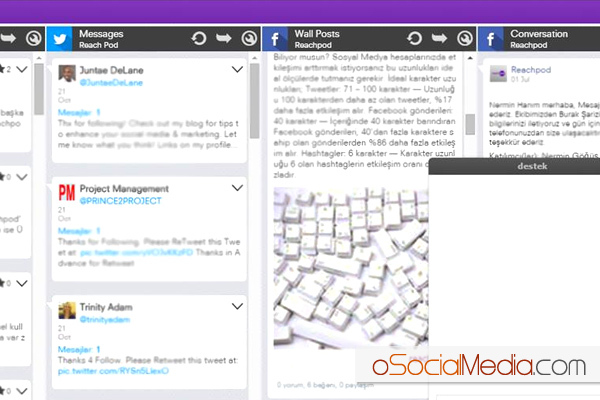 It allows users to follow their competitors and stay in the loop regarding their activity. It allows users to create custom and unique search feeds, to filter various feeds to monitor, and to create what are known as custom feed pods. Another fantastic feature of Reachpod is that it allows you to engage with your target audience. You can publish a vast array of different content to your social networking pages, including links, images, photo albums, and articles/blog posts. You preview the content before it goes live so that you can see exactly how it will look to other views when it shows up on their feed, and you can even schedule content to be published at a certain time, as well as being able to reply instantly to mentions, messages, and comments made by other viewers. With the economy still far from unstable, and the business world now more competitive than ever, staying one step ahead of your competition is vital if you want to make your business the success it deserves to be, which is why you should embrace social media. Reachpod allows you to effectively manage your social media accounts and pages, whilst providing a whole vast array of benefits, features, and expert teams in the process. For businesses looking to embrace social media and use it to their advantage, Reachpod comes very highly recommended indeed.